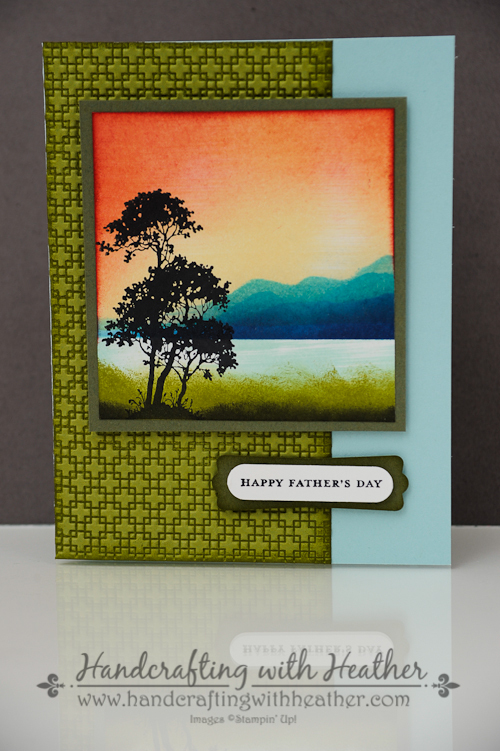 Serene Silhouettes Mountain Scene for My Dad – Click here to view the tutorial for this card. I saw a gift card you made called retro fresh graduation gift card holder on 5-23-2014 and I can’t figure out the size of paper you started with. I would appreciate your help so I can make a gift card like yours. Jean, the card base was 4-1/4″ x 11″.